Akhil Bhartiya Terapanth Mahila Mandal (ABTMM) President, Smt. 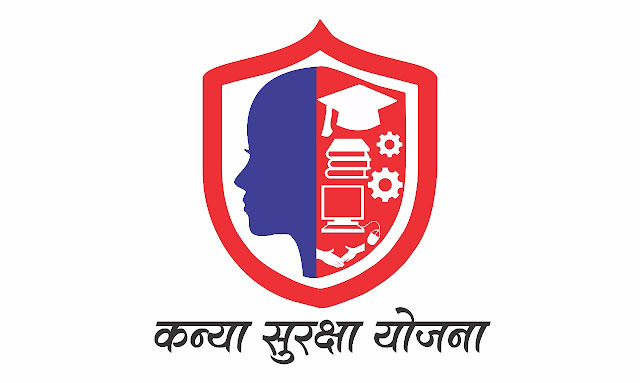 Kumud Kachhara, Chief Trustee Smt. Sayar Bengani, Trustee Smt. Suraj Bardia and Secretary Smt. Neelam Sethia along with their team met with Hon. 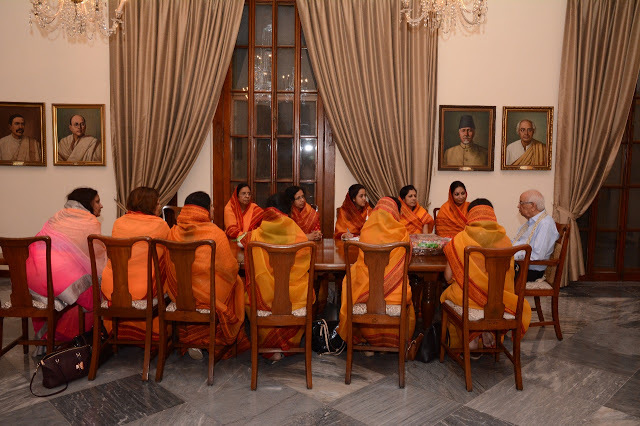 Shri Keshari Nath Tripathi, Governor of West Bengal and explained to him the various missions being carried on by the NGO. He was highly pleased by the work done and suggested some invaluable inputs that the NGO could use for the further betterment of the society. The team was honoured to receive his support. 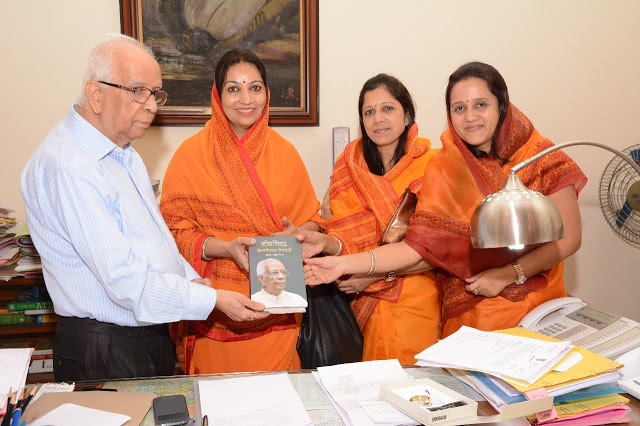 He also presented the team with his book Sanchayita.